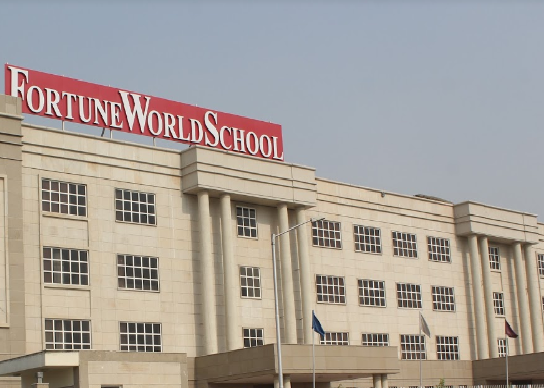 Fortune World School Noida is one of the most gracious and respectable names in the School education. This world class CBSE affiliated School is situated in the heart of safe & secure residential area (Sector -105) of NOIDA along side the Expressway. 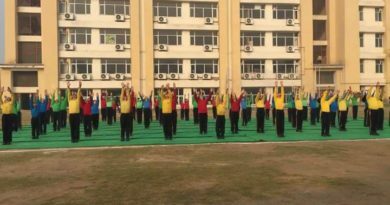 The School is established with a highly cherished goal to enable children to blossom, to develop as complete individual and to unfold what is enfolded in them. Children are seen as highly capable and mouldable, keen to ‘touch the skies’. 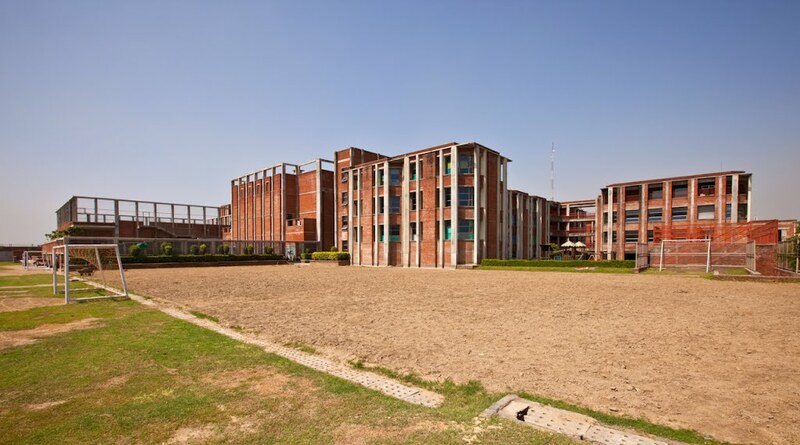 The school aims to strengthen their ‘wings’ and provide infra structural and curricular space to experiment with their intellect and the world around. 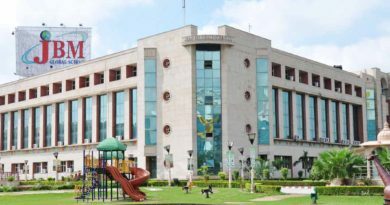 In consonance with its Educational Philosophy, the school has the huge expanse to house all the Activities and Innovative Curriculum. Fortune world school is almost 5 years old. The concrete infra is well planned while the sport infra is limited in comparison. There is a good focus on co-curricular activities like science fates and parents participation is worth a mention. The school has mixed reviews for senior classes especially from academics point of view. The principal is a nice person. And counsellor is good too. Acads is average. Individual attention is there but inter school competitions are few. Management is quite approachable. The acads was 70%average where they can improve. They can also increase exposure to inter school events. My kid goes to 2nd standard and is doing well in academics. But lags in other inter school level exposures I feel. Have shared feedback with principal, yet to see improvement. Very much like jbm and Gyanshree but just Lags in promotion. Teaching quality is average in all these schools. Staff is very hardworking. However school seems to lacking direction somewhere. Students don’t get as much inter school exposure as they should get. Approachable staff. My child has grown in confidence. However, infra is a week point.